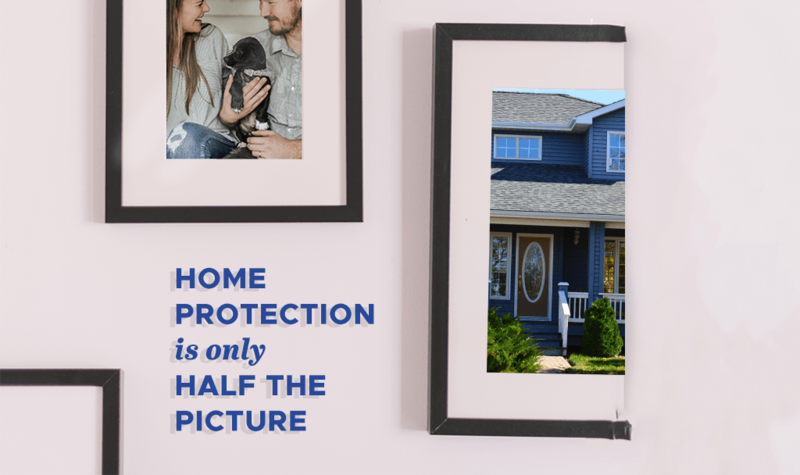 Home Protection Is Only Half The Picture - Jeff Munns Agency, Inc. Whether you’re an empty nester, newlywed, or you’re seeking a new home for retirement – everyone can agree, insuring your property is crucial! However, amongst the busy insurance search and buying process, it can be easy to only base your final insurance purchase decision on the lowest offered price. In doing so, you may be overlooking other important aspects, such as coverage, and claim service. As you shop for insurance quotes it is difficult to compare the different policies as company coverage limits and offerings vary. Thankfully, independent insurance agencies – such as Jeff Munns Agency – are here to make this easier for you! We review your options with multiple reputable insurance carriers to assist you in discovering the right insurance options that work for your personal or commercial situation. Because we have access to multiple insurance companies you need not spend time calling around to find coverage and rate comparisons. Without being careful, you may forget your other insurance needs – like protecting your vehicles, life, or even business. Because multi-policy discounts result in the most competitive overall insurance package we will always quote both your home and auto insurance policies together! Does the Value Hold Up? Perhaps you’ve purchased your home and auto policies already, considering how reputable the insurance carrier is and the total premium for your combined policies. Make sure you explore your future insurance life needs to protect your loved ones. The other half of value, which is vitally important, is service. So, in your search for the right home and auto insurance and the right insurance agency, remember to consider coverage and service! At Jeff Munns Agency, we recognize you as a person – not a number. We are headquartered in Lincoln, NE and have been here for over 27 years, supporting the local community. Our team is actively interested in servicing your needs. Providing you value, whether in coverage, claims or service is our pleasure! Are you in need of some home and auto insurance? Contact Jeff Munns Agency! We are a full-service independent insurance agency. We are here to help provide you with the right combination of service, coverage, and premium. The informational statements regarding insurance coverage, discounts, and premiums are for general description purposes only, not legal advice. Read our disclaimer.